With another eight months to go this year, this year’s measles outbreak could easily catch up to the record-setting 667 cases that stuck the US in 2014 as global cases have already surpassed the 100,000 mark. 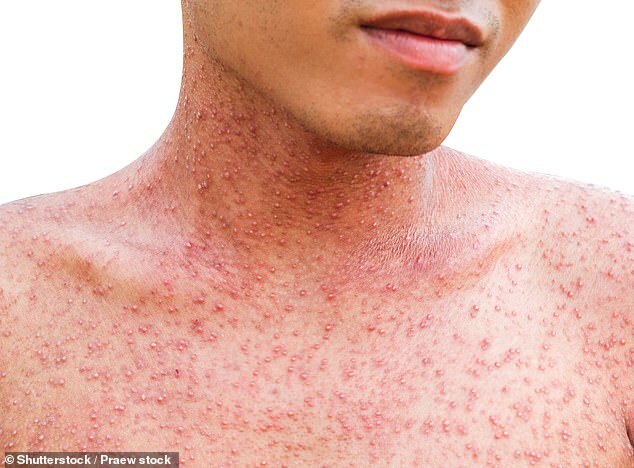 Measles was declared ‘eradicated’ in the US in 2000. But the disease has since had a resurgence, with a record 667 cases in 2014 – and just four months into 2019, this year’s tally is quickly catching up. Meanwhile, in New York, there have been at least 285 cases in Brooklyn since October 2018 – most in Orthodox Jewish communities. Mayor Bill De Blasio has declared a state of emergency and has threatened to find any families that don’t get their children vaccinated in light of the outbreak. Many anti-vaccination hotspots – such as Rockland County and Portland, Oregon – are known for insular and, in some instances, ultra-religious.